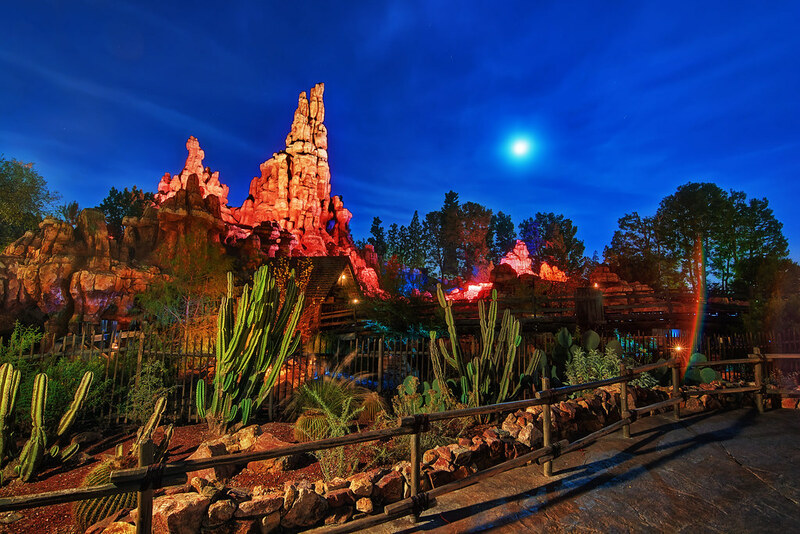 Tonight we’ll make camp under the moon in the shadow of Big Thunder Mountain. This entry was posted in Frontierland and tagged Big Thunder Mountain, frontier, moon. Bookmark the permalink.